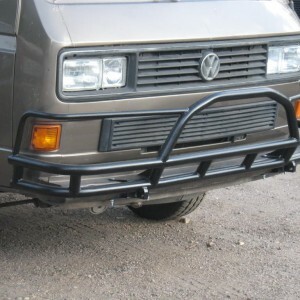 Home / VW T25 Parts / Syncro Specific Parts / Pikes Peak Front Bumper For VW T25, T3 & Syncro. 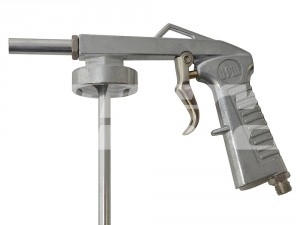 SKU: RMW-PPFB01. 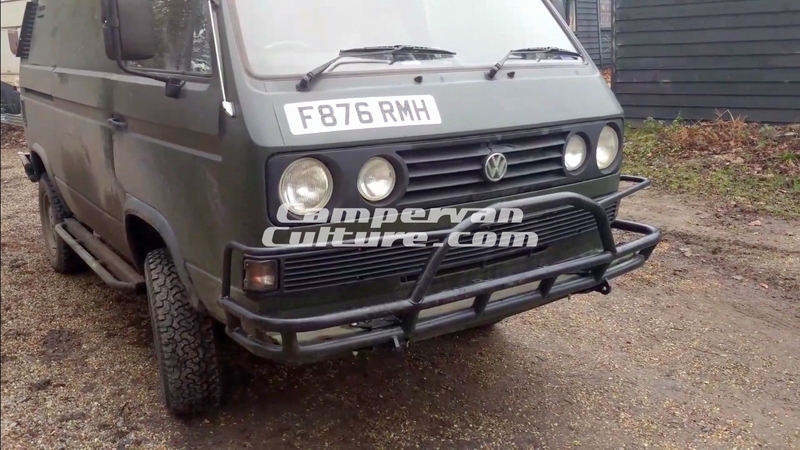 Categories: Latest Products, Rocky Mountain Westy, Syncro Specific Parts. 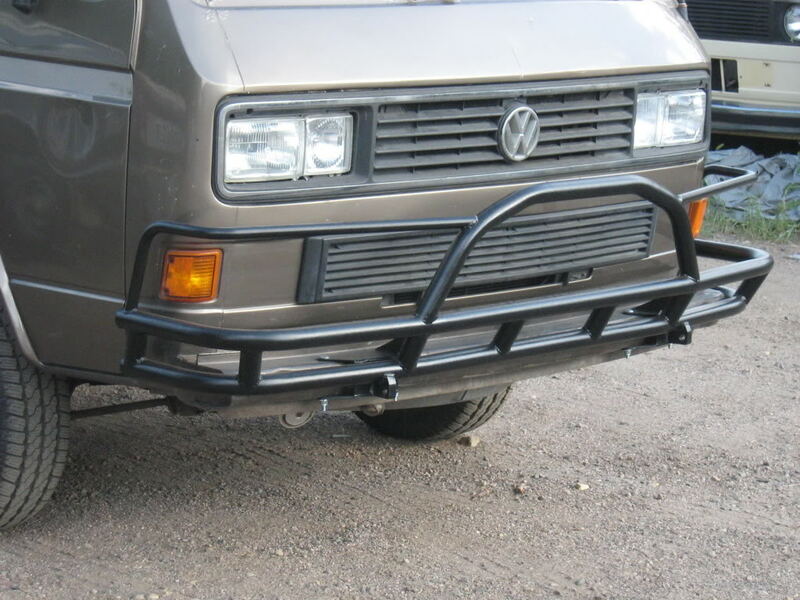 Tags: bumper, Pikes Peak bumper, Syncro, syncro bumper, T25, T3, tube. This is the one you’ve been waiting for. Built tough as nails, looks cool as hell, and has every feature you could want in a front bumper. The 2″ .120 wall tubing serves as front end protection, while not being too bulky or taking any side or ground clearance away. 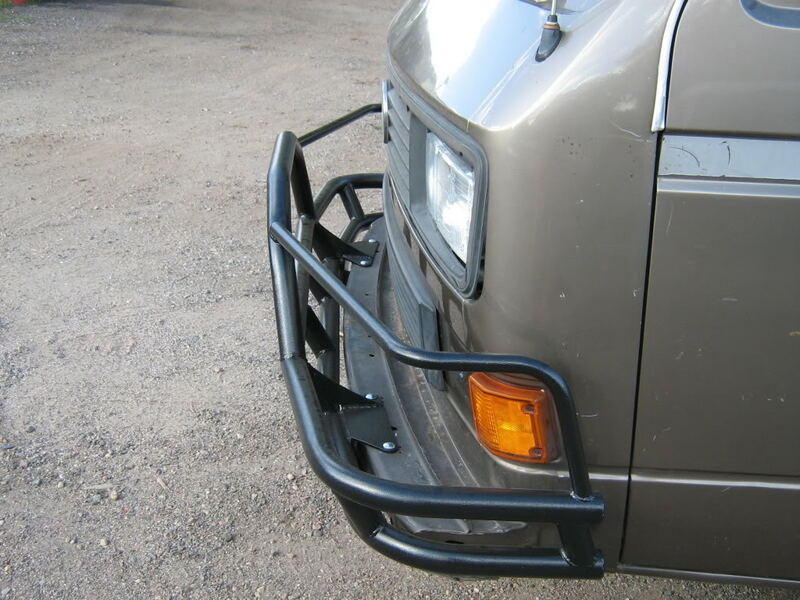 There is an over rider brush guard that covers the turn signals and adds more front end protection. 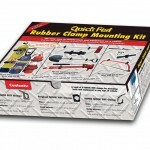 There is also tow loops that allow you to hook a come-a-long or any sort of hook or strap to it and either lock down your van, pull your van out of trouble, or pull something else around the campsite or property. Also, there are built in light tabs so you can add extra lighting lower to the ground to help you see on your off the map explorations. There can be a lead time if up to 8 weeks on this item so please get your order in now to avoid missing shipment dates and waiting ages for your bumpers. This item is over sized and excluded from any free shipping promotion.